Vintage Trouble is nothing but good. 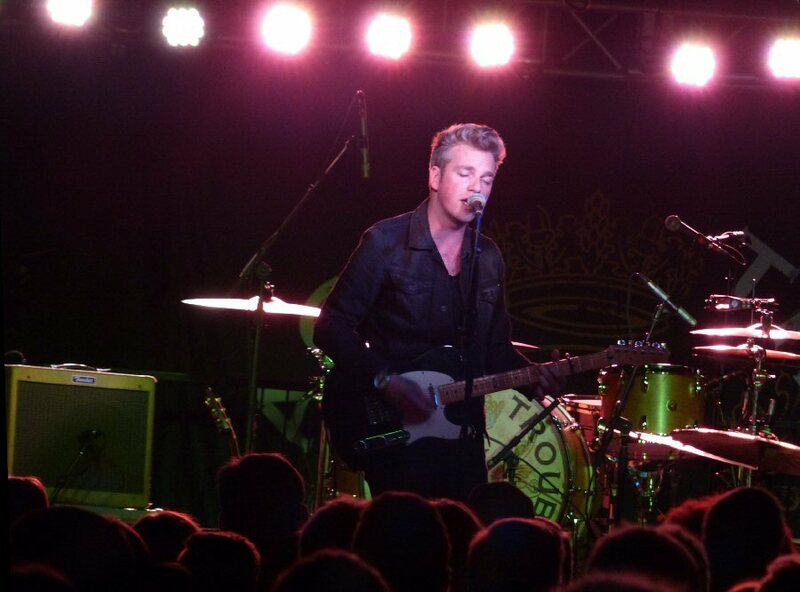 Their concert at a packed Cannery Ballroom in Nashville, Tennessee on October 16, 2015 was a testimony to their talent. Since their inception in 2010, Vintage Trouble has gone from playing clubs to opening for groups as big as The Rolling Stones. This California based band are road warriors who have mastered the art of performing and presentation thus earning them the right to headline. Vintage Trouble is currently on tour in support of their third album 1 Hopeful Rd..
Vintage Trouble is all good in Music City. 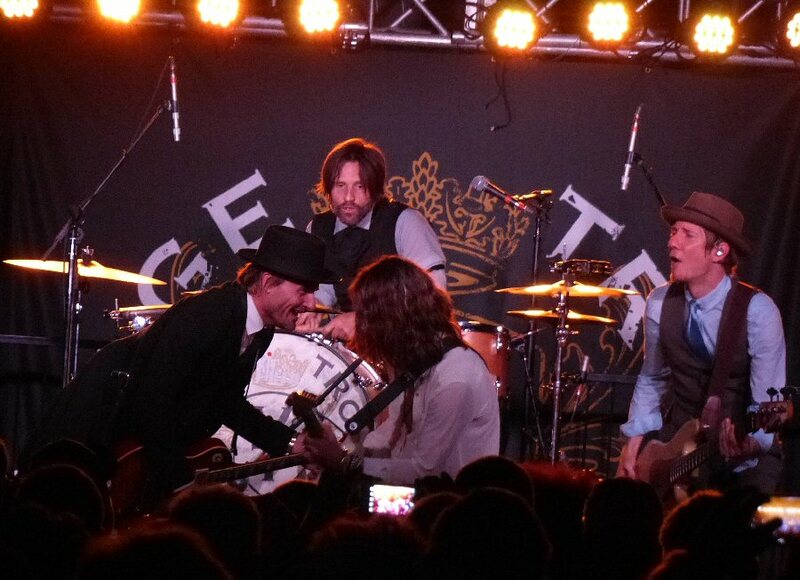 The quartet all dressed in suits took the Cannery Ballroom stage by storm with a sizzling opener. Lead singer Ty Taylor’s moves were as sharp as his attire. The animated Ty quickly engaged the audience asking “Nashville do you hear me.” He frequently called out to the crowd encouraging folks to clap, raise their hands and sing along. A Vintage Trouble concert is an interactive experience. The fiery stride continued with “Strike Your Light” with its lively pace paired with captivating refrains punctuated by cool riffs and rhythms. Their sound was a blend of classic R&B with modern soul – combining the best of the past and present. Taylor was an expressive singer with a wide range. He could belt out the blues and rock or smoothly croon. The rest of Vintage Trouble were equally skilled. They added backing vocals to an already complete sound. Highlights of Vintage Trouble’s set included “Angel City, California” from their latest record. It’s a rousing theme song that echoes of CCR. Their “slower” songs such as the soulful “Nobody Told Me” were just as captivating. Scenes from Vintage Trouble at The Cannery Ballroom. “Steven Tyler couldn’t be here tonight,” the band announced from the stage referring to the rock legend’s recent appearance on The Cannery Ballroom stage. “But, Tyler Bryant could make it,” as the band welcomed the Texas-based guitar phenom who just happens to be in a group with another member of Aerosmith’s son – Graham Whitford. During the bold “Run Like The River” the guest guitarist from the Lone Star State shined as he enhanced the racing rhythms with his fast and fluid fret work. Ty worked his way through the audience to stand on the soundboard at the back of the room. His escapade increased the excitement of the show and Ty easily persuaded fans to sing along to their rocking blues based tune. Their encore was just as potent. Vintage Trouble are on the rise. 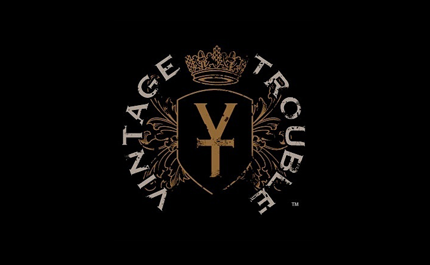 Vintage Trouble are currently on the roster of McGhee Entertainment – an elite music management company overseen by industry legend Doc McGhee. On this night the iconic manager could be seen roaming the crowd like a proud papa watching his latest act wowing the Nashville scene. Guitarist Tyler Bryant joined the band for a jolting version of “Run Like The River”. Opening for Vintage Trouble was Greg Holden. This singer/songwriter is perhaps best known for penning the song “Home” for American Idol winner Phillip Phillips. Greg who is originally from Scotland, went through England before coming to the States to jump start his music career. Greg cites Bob Dylan as one of his early influences and like The Muse Holden writes insightful songs. Noteworthy tunes included the compelling story of struggle paired with the idea that the “American Dream” is not that easy to achieve. “Kissing Boys in the Street” was another tale, this one of a father trying to understand his son. Greg’s set featured rockers with his band along with a number of acoustic numbers. The Cannery Ballroom has a sizeable stage with a bar. It is a general admission standing style venue. It is part of Cannery Row which houses two other venues (Mercy Lounge & The High Watt). The Cannery brick building dates back to 1883. It was a mill, a food processing plant, a restaurant and now a venue that hosts a wide array of acts such as the talented Vintage Trouble. 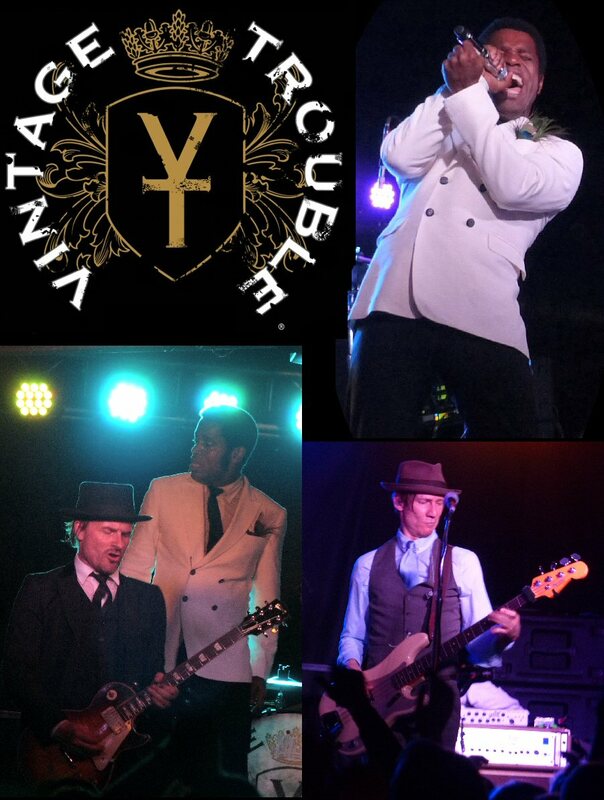 Vintage Trouble is Ty Taylor (vocals), Nalle Colt (guitars), Richard Danielson (drums) and Rick Barrio Dill (bass). Opening act Greg Holden was an impressive musical presence.